Living in this modern age, people witness the great progress and development of technology which immensely increases the usage of Internet and computers in almost every aspect of life and work. People can’t live or work without computer or laptop. With the popularization of computer and other electronic devices, data storage media gain the most concern of their users. Computer or laptop stores users’ significant files to hard drives, SSDs, USB drives, memory card, etc. and files can be transferred or exchanges between different devices or through the Internet, which is quite convenient and sufficient. However, technical and digital stuff intends to cause mess and troublesome at any second, such as accidental file deletion, unintentional formatting, sudden system crash, and so on. 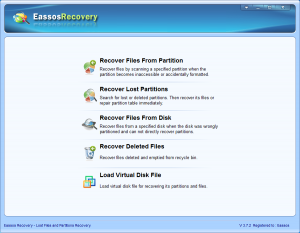 To help users out of this trouble, some companies develop programs for hard drive recovery, and such programs are available for common users now. Thus we can a qualified application to restore lost files or folders from hard drive and other various devices. 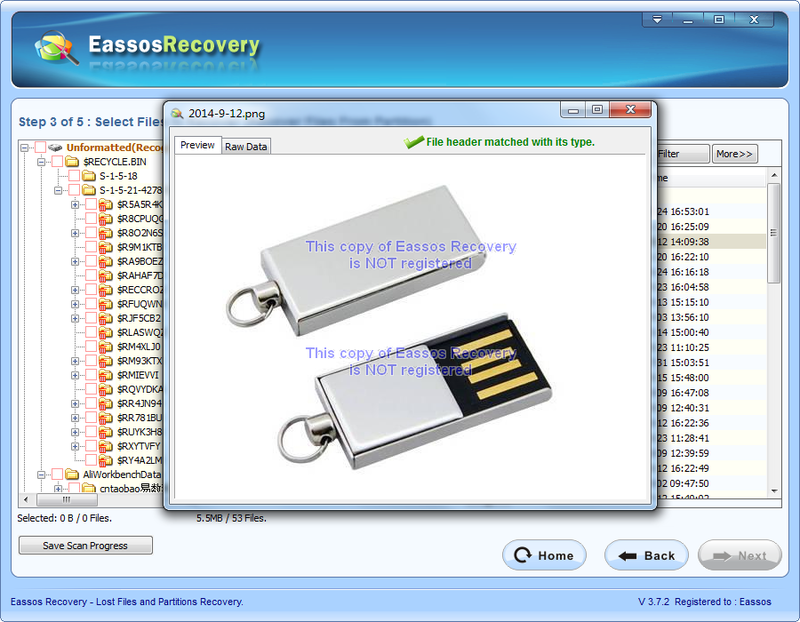 Data recovery software keeps improving and is getting better and easier to use for the moment. There are a variety of such programs online and we can choose the best one for recovering data. 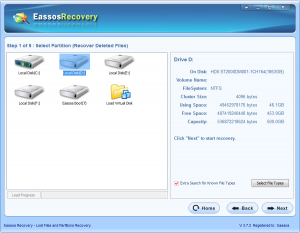 Why hard drive recovery is possible? The reason why lost files are still recoverable is that system doesn’t wipe data permanently from hard drive after files are deleted or formatted, which means some data continue to stay on hard drive until it is overwritten by newly stored files. 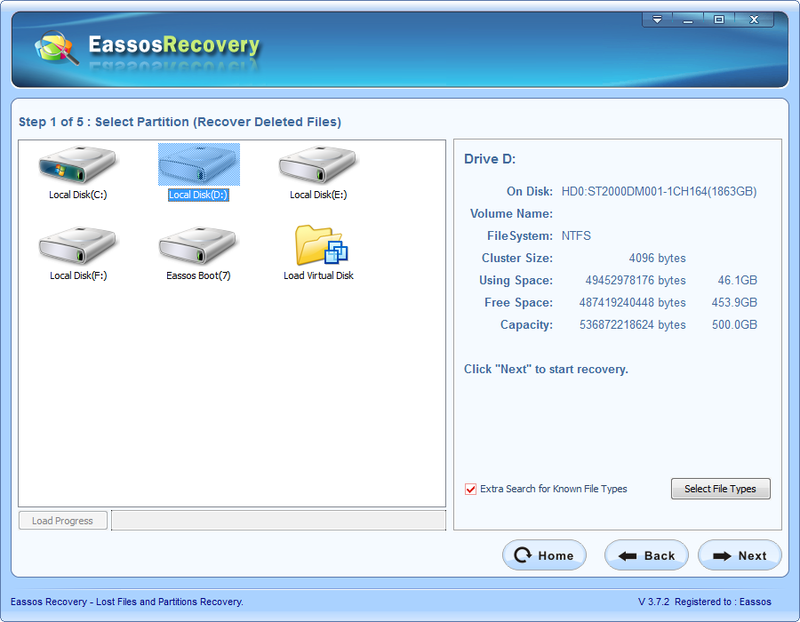 Hard drive recovery software is able to relocate files which are unknown to system by scanning sectors that are tagged as “Free”. However, when hard drive gets badly physical damages, lost files are hard to recover only with software. To achieve better recover result, file overwriting should be avoided as much as possible and recovery process should be carried out immediate after data loss via correct steps. How to choose the right software program? 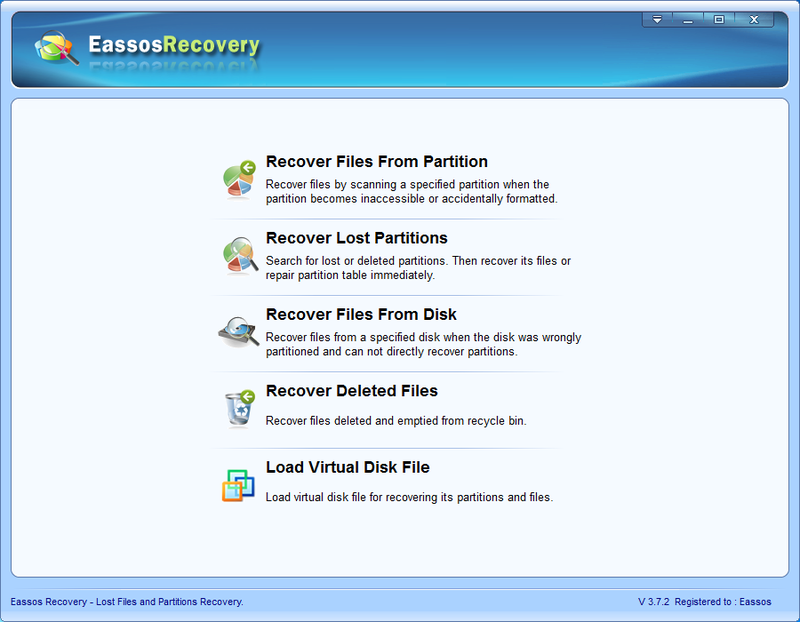 It’s vital to choose the best recovery software, to a great extent, which determines the final recovery result. Here are some features qualified software should possess. It must have user-friendly interface so that uses can learn to use it in short period and perform recovery without difficulties. It should be compatible with all sorts of devices and Windows system. It should have the option of file preview which enables users to check all recoverable files before saving them or buying the program. It should have a trial version so that users can test and examine its quality. It should be reliable, secure and effective as all recovery actions relate to users’ precious data. This entry was posted in Data Recovery and tagged hard drive recovery, hard drive recovery free, hard drive recovery software by EASSOS. Bookmark the permalink.